Norfolk Iron Works Inc. Norfolk Iron Works Inc.
STEEL’S THE DEAL, WOOD’S NO GOOD. 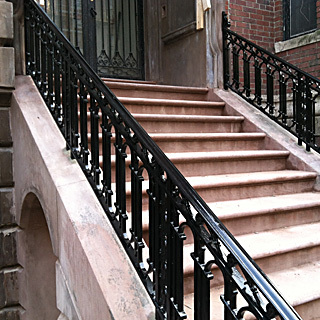 Custom railings and metal fabrication that reflects your good taste. 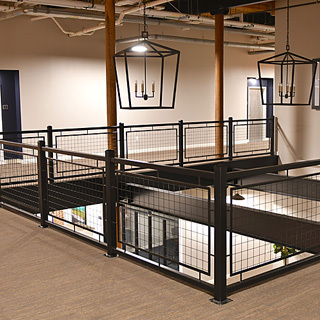 Your home is safer and more attractive with custom steel railings and stairs from Norfolk Iron Works Inc.
We help make your commercial structure attractive and functional with ornamental iron and structural steel. Not sure what might work best for your property? 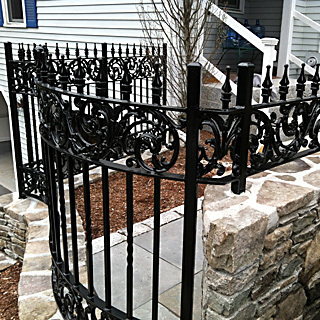 Visit our Gallery for an assortment of additional design ideas using custom metal.